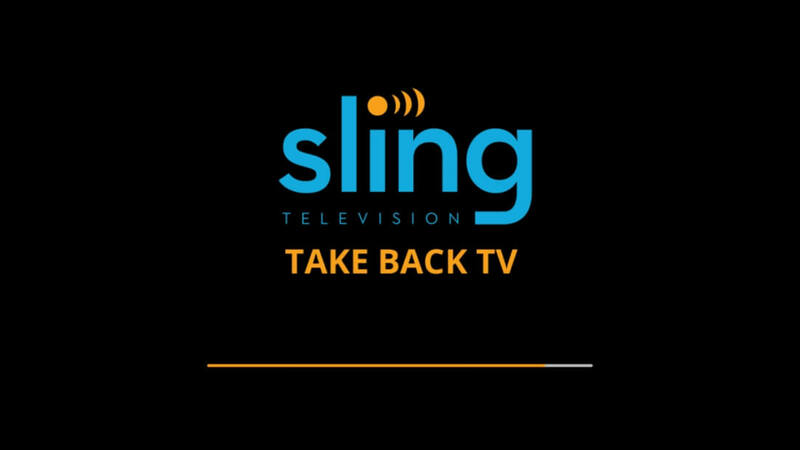 Sling TV on Thursday announced a number of new changes that both current and prospective subscribers will want to be aware of. Back in April, Sling TV launched a multi-stream package in beta. Today, that package exits beta as Sling Blue priced at $25 per month. The company’s original single-stream bundle has been rebranded to Sling Orange and will remain priced at $20 a month. Current multi-stream beta package subscribers will lock in their $20 rate. What’s more, you can subscribe to both Sling Blue and Sling Orange for $40, good for a savings of $5 per month. If you do go this route, however, note that there is a ton of channel overlap. In fact, all but four channels in Sling Orange – ESPN, ESPN 2, Disney and Free Form – are already included in Sling Blue. With college football season just around the corner, however, the ESPN channels may be worth it to some. Blue and orange, of course, reflect Sling TV’s company colors. Each core package has also been bolstered with new channels. Sling Blue now includes NBC, USA, Bravo, NBC Sports Network, Syfy and BBC America. Sling Orange is also getting BBC America at no extra charge. Some of Sling TV’s Extra Packs are getting new channels as well. Within Sling Blue, the Golf Channel joins beIN Sports, Outside TV and Univision Deportes in the Sports Extra Pack, E!, Oxygen and Vibrant TV are now part of the Lifestyle Plus Extra, BBC World News, CNBC and MSNBC are joining the World News Extra pack and NBCUniverso is now part of the Best of Spanish TV. Over on Sling Orange, Vibrant TV is joining the Lifestyle Plus Extra pack and BBC World News is now part of the World News Extra pack. For a complete breakdown on all of the changes, you can check out Sling TV’s full channel lineup.